In Bias Against Creativity, a team of researchers at Cornell discuss the bias against creativity they revealed in their study. Originally published in 2010, the article resurfaced yesterday on Hacker News. It raises the question of how to evaluate creative ideas and how to engender internal incentives to support creativity. 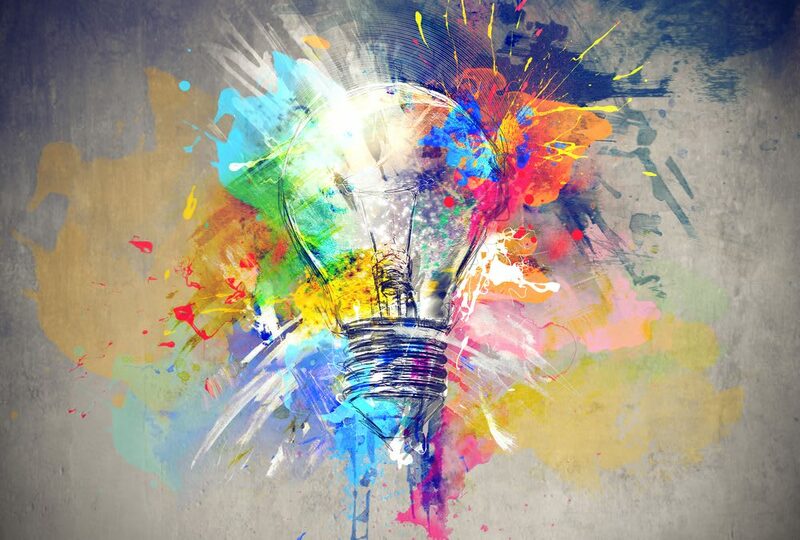 People often reject creative ideas even when espousing creativity as a desired goal. To explain this paradox, we propose that people can hold a bias against creativity that is not necessarily overt, and which is activated when people experience a motivation to reduce uncertainty. Theoretically we all support the notion of creative ideas. But, in practice, creative ideas aren’t free. The cost of failure is real, both in terms of capital outlay for an experiment that may not work. Perhaps more importantly, a manager who supports a creative idea bears some personal career risk. Presented with a novel idea and a less risky option whose execution is similar to the status quo, inertia often prevails. As decision-makers, we calculate an implicit expected value to determine which option begets a greater likelihood of career advancement. Most people fall short of the creative ideal. They are satisficers rather than searchers for the optimal or desired solution… and unless they are held accountable for their decision-making strategies, they tend to find the easy way out—either by not engaging in very careful thinking or by modeling the choices on the preferences of those who will be evaluating them. Hire people who’s skills aren’t precise matches for the needs of the company. Encourage employees not to listen blindly to corporate policy and conventional wisdom; not all to speak with the same voice. Those in power should go as far as possible to encourage active opposition to ideas. (Similar to Drucker’s obligation to dissent). Optimize for adaptiveness. Have extra labor capacity and explore side projects. (How many creative companies started or were reinvigorated by side projects? Twitter and Slack are two that immediately come to mind). Lead rather than follow. Take risks. These aren’t easy things to do. It requires a huge amount of confidence in the team and a culture that’s supportive of risk-taking. Bezos said it well: We are willing to be misunderstood for long periods of time. That has to be true at every level of the company to maximize creativity.